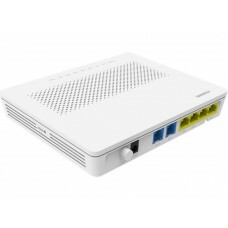 Модел: HG8240H Техническа Информация ..
ZTE F600 ONT with 4LAN. 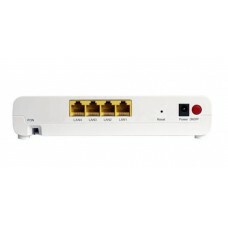 The F600 is an indoor optical network terminal (ONT) in ZTE FTTH solution. 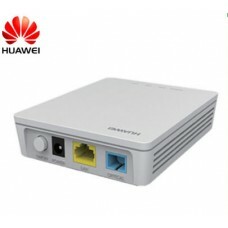 B..
Optical port: 1 x GPON interface (SC/PC) Transmission Distance: 0 ~ 20km Transmit rate: 2.488Gbps do.. 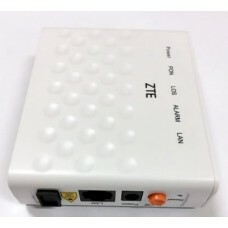 The F660 is a high-end home gateway in ZTE FTTH solution. 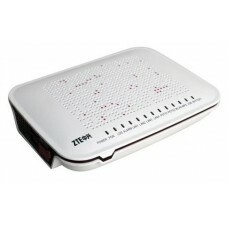 By using the GPON technology, ultra-broadb..
78.9051 лв. 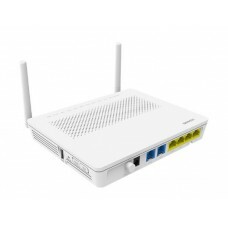 Без данък: 65.7543 лв.